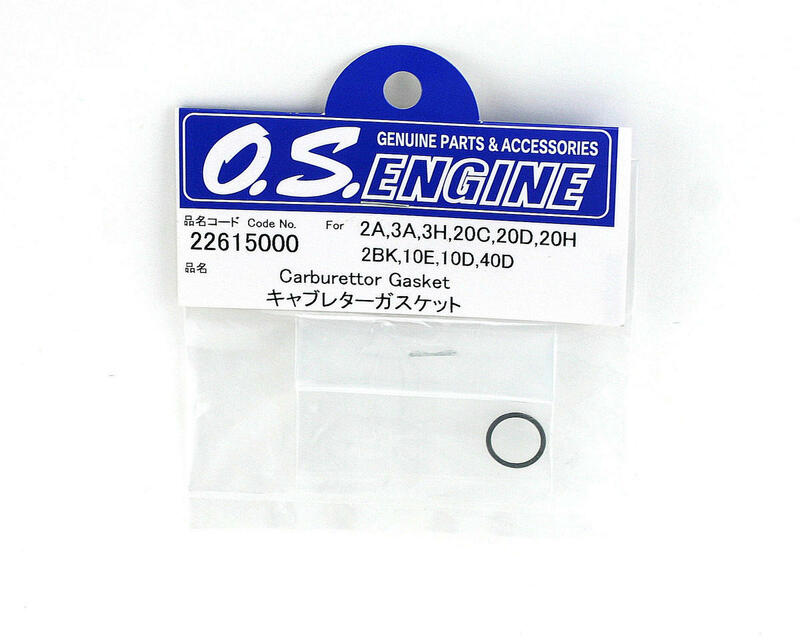 This is a replacement Carburetor Gasket for the OS Max 2A, 3A, 3H, 20C, 20D, 20H, 2BK, 2BK, 10E(R), 10D and the 40D carbs. 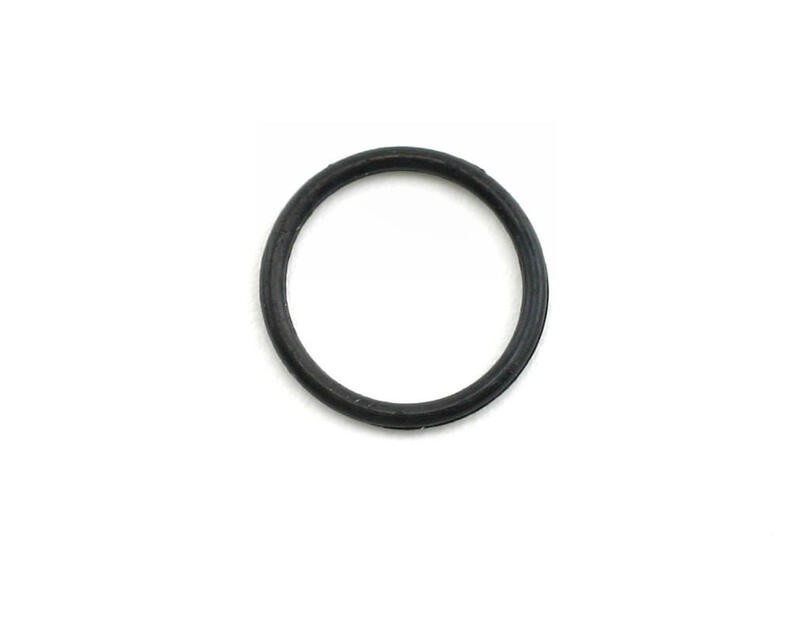 This is the gasket that goes between the engine crankcase and the carburetor body. Fits onto the throat of the carb body.